RANDOM THOUGHTS: Why Many African Companies Do Not Survive Their Founders and CEOs. Recently, a friend and I had an interesting discussion. Our topic was on employer and employee relationships. During the course of the discussion, my friend raised some very strong points. She said on the most, given the high rates of unemployment and underemployment, many employers exploit these circumstances to manipulate the youths and others they employ and keep them tightly around their thumbs. This is because they prey on their dire need of employment and fears of dismissal which make them tolerate any injustice meted out at them. I whole heartedly agreed with my friend for the simple reason that I have seen one too many of such cases where the employees helplessness is exploited to the tilt. Most often, many just endure and go through the routine of waking up, going to work and coming back home like zombies. The passion and zeal for the job is usually lacking. Another interesting point we touched on was why so many African companies suddenly fold and perish after the death of the founder and CEO. Again, I had to agree with my friend. The discussion of this particular angle is what brought about this random thought. I could hardly get the discussion off my mind. When we look at a lot of foreign companies, we see that most of them have been in operation for more than two centuries. Some things may have changed to fit with the changing times but the core values of their founders remain guiding lights century after century. 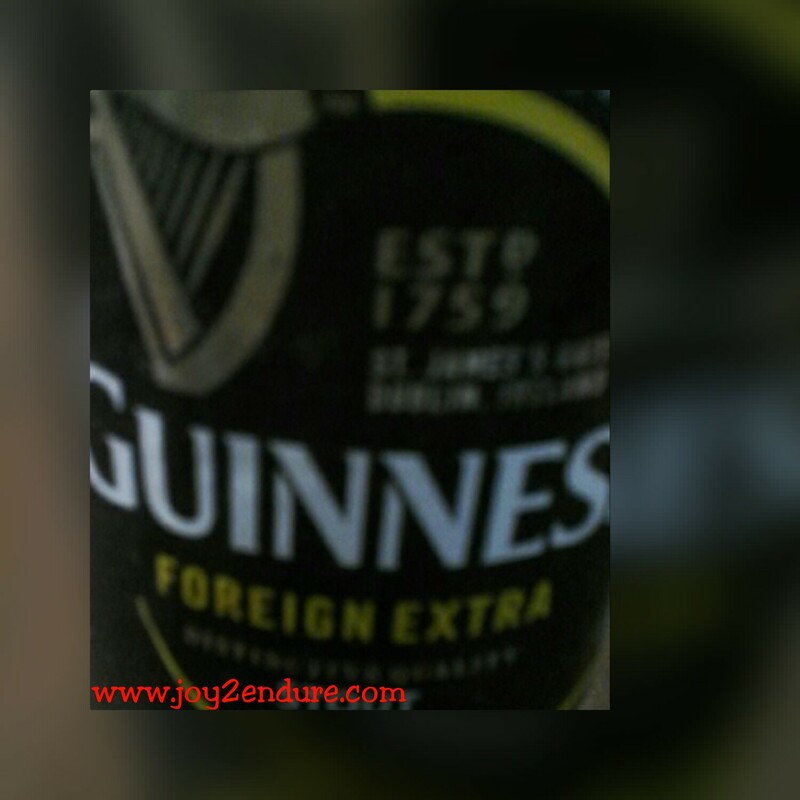 One such common example of enduring brand names is Guinness. What then are some of the points my friend brought up which left me pondering? She mentioned two things which make many thriving African companies foldand die in the event of the founder and CEO’s demise. The godlike reverence many CEOs hold on to and  Our perchance at hoarding knowledge. It is a well known fact that when many people achieve some level of success, they can either become humbled by the efforts it took them to achieve such success or they become proud and arrogant, expecting everyone to bow before them like demigods. The latter is very common amongst many successful Africans. Who doesn’t want to be called Sir or Oga all the time? Many relish this power they wield towards those around them that they could do everything to maintain the status quo. Worst is if they are in a position to employ. They feel threatened by a brilliant and ambitions youth. Instead of encouraging them, they do everything to suppress their ambitions so that they remain the one and only Sir. This has frustrated many youths, killed many dreams and left people with such helplessness that all they do is bow to these big men and consider them saviours of sorts. The results are always quiet telling which brings us to the second reason why many thriving companies perish after the demise of the founder and CEO. Many are always reluctant to share what knowledge and expertise they have. They hoard knowledge out of this misguided fear that the person they train will surpass them and thus stop respecting them. What they fail to realise is that the more open you are with your expertise, the more respect and loyalty you get from your employees. The results are always the rapid failure of such companies when the CEO is not there. Employees are not knowledgeable enough to continue because they were not trained nor given opportunities at career advancement. Most often, heirs are more interested in squandering the wealth left behind than in learning the ropes of the company and thus with the death of the founder, the company slowly deteriorates and dies off. For example the case of the former road transport giant, Guaranti Express. I have seen many more examples and this is especially common with sole proprietors. Many companies start within a family and grow into an internationally recognised brand name from which the descendants of the original founders continue to benefit from centuries later. This is not the case with most African companies. Pride and hoarding knowledge kills us. Will Dangote be African’s first enduring brand? Are there many such enduring brands out there which I don’t know? The reverse is if we are willing to share, remain humble enough to train those who will keep our legacy long after we are gone. These are just two examples as to why many African companies die along with their founders and CEOs. Are there any other reasons why this phenomenon is common amongst African companies? Please share in the comments section. Next Four Decades in the Battlefield and Still Standing Tall! -Lack of diligence and consistency at work. -Employees who were employed through, “man know man” and not by virtue of their skills. That god-like reverence of CEOs is far too rampant. A CEO should be respected but when he has a presence that makes you tremble, it makes the environment unhealthy. Beautiful additional points you raised heresis, thank you very much. Another as someone said is the culture of succession, always passing to the first child who might not even be competent enough. What would I do without your consistent support? Thank you so much, sis. “Our [penchant] at hoarding knowledge”. One great example of such can be seen in African traditional medicine. When we were growing up, we saw great herbalist who had concoctions that could cure many diseases when used rightly. Most of them died not sharing the knowledge with the younger generation. It is so good to have you stop by. It is a sad reality you highlighted especially on our traditional medicines and stuff. We need to grow past this if we want our knowledge and companies to survive us for future generations. Thanks again for stopping by.